Equipped with 9H hardness for industry leading protection against drops and scratches. Your phone's screen is still touch sensitive, allowing for swipe precision. 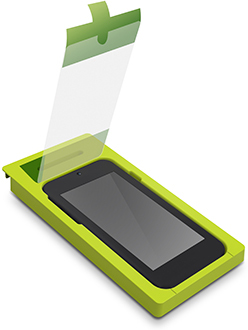 Easily install your screen protector with the included Perfect Alignment Tray™.